The five finalists for the recent MOFILM Foot Locker & Asics Video contest are now live on the Foot Locker’s website, ready for people to watch and share their favourite(s). The stories featured in each of the films are amazing but we wanted to dig a little bit more what inspired the filmmakers behind each. First up is Carlos Gutierrez who created Road Runner. MOFILM: What was it about this brief that inspired you? Carlos: Combining my love of sports and a compelling story was an irresistible combination. MOFILM: Did you already know Brian, the subject of your film? Carlos: I knew I wanted to create something special for Foot Locker but had no idea who or what the subject would be. After exploring a number of subjects I settled on a subject I had a particular connection with — a man whose endurance overcame whatever limitations he was facing. I found Brian Thomas, founder of RoadWarriorsCorp, through the internet and instantly found his story engaging and worth the effort to capture it on film. Carlos: What attracted me to Brian Thomas’ story is simple: it is the struggle of a man overcoming odds that at once seem daunting and brutal. He was diagnosed with tumors on his liver due to an aggressive cancer. Yet this fact did not stop him from continuing to call attention to cancer and its victims. Once the cancer had subsided, Brian found the inner energy and strength to run thousands of miles to raise money for other cancer patients. What is amazing about his story is that he never gave up even when the odds seemed overwhelming. 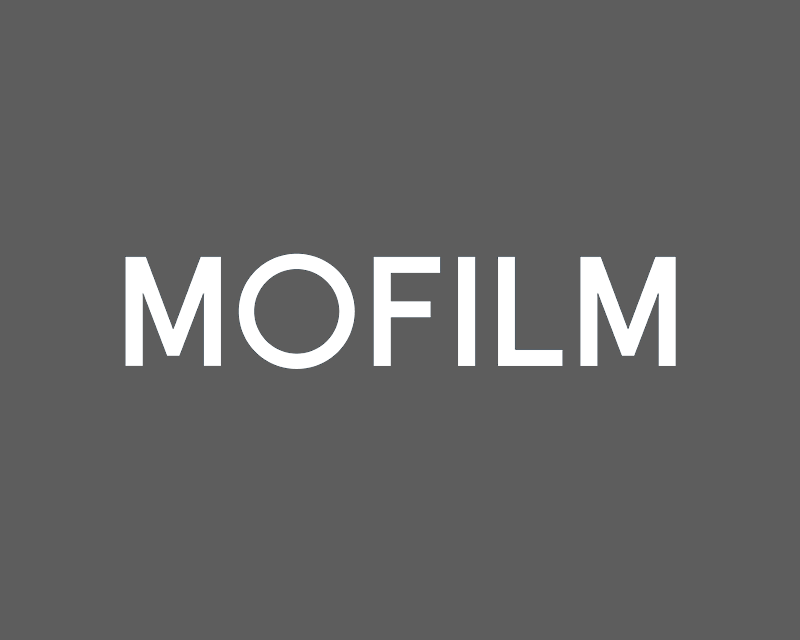 MOFILM: What was the most fun part about creating this film? Carlos: Meeting Brian and his family was the most fun of capturing his story on film. I wanted to showcase the love and dedication they all have to each other while dealing with the battle against cancer. Carlos: The toughest part of filming Brian’s story was hearing his saga of going through cancer treatment. Having stared death in the face it’s difficult to imagine the incredible strength physically and mentally he had to show during his battle. For that reason, I have to say his story is possibly the most inspiring I have personally ever witnessed. Kids Foot Locker launch MOFILM stories of sneakerhead "Generations"
Pepsi Max Paintballs Maximum Football Genius.